Publisher: Lévy Sons & Co. Number of times this image has been viewed: 83. Resolution of scanned image (pixels): 296 x 471. The back of this postcard is not available. 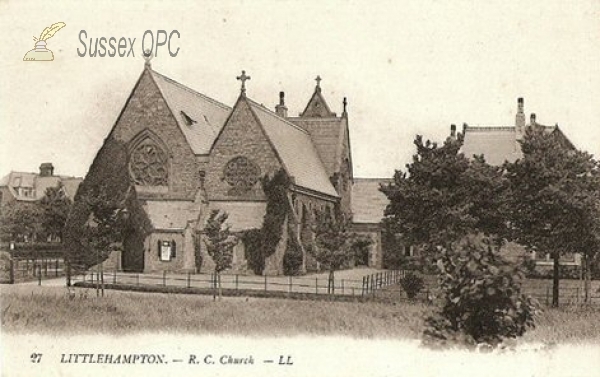 No registered users have badged this postcard yet. To share your interest with others, why not register as frequent use of this site?